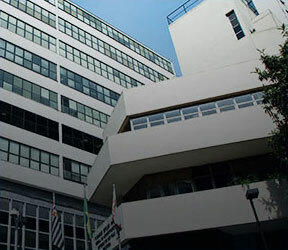 The Business Administration School of São Paulo at the Getulio Vargas Foundation (FGV/EAESP) was created in 1954, from joint efforts between the government and business community in Brazil, and with the cooperation of Michigan State University. 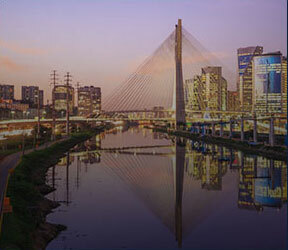 The School was created with the objective of educating people to face the challenges that emerged from a moment of change, which Brazil was going through. The country was going through an accelerated growth period, new technologies, new international contacts and new economic powers. Within this scenario, the School had strong participation in preparing and refreshing the Country's corporate capacity, working to meet the emerging demand for trained executives and in line with the phase of intense industrial development that had begun. 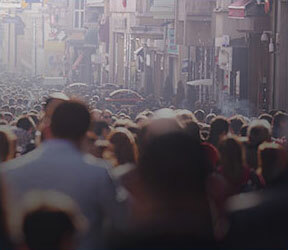 Since then, FGV/EAESP has been continuously endeavoring efforts to meet the demands of the academic and business community, creating and implementing new courses and services in several different industries. Check out the FGV/EAESP timeline.